Needless to say that when Sally, a famous food blogger from the U.S. started her monthly baking challenge, I was very happy to join. I was especially happy when she decided that the May challenge was to include strawberries (any fruit makes me happy, but berries are the best) and a sponge roll. If you would like to learn more about her baking challenge, check it out here. The reason I got so excited is simple. I have done my share of sponge rolls over the years. However, I only did them when I was a teenager. Don’t ask me why. They are much easier than you think. Done fairly quickly and so light in texture. Just look at it, isn’t it a beauty? Since eggs are the main ingredient of this cake, you have to get high quality eggs and you should take them out early. Let them come to room temperature. I often beat the egg white too long in the past. You only need to beat them until soft peaks form, see visual below. Always use a mix of flour and cornstarch. This will produce a much lighter version. Sift the flour and starch before you add it to the mix. This is really important. Don’t overmix the batter. Just lightly fold in egg whites and flour mix. I always use a wooden spoon and kind of make the movement of the number 8. Once you have the batter prepared, you need to immediately bake the sponge roll. Don’t let it sit around. Also, preheating the oven is crucial, you want the oven to be hot. Always, always use parchment paper. Nothing else. If you grease a baking sheet, the sponge roll will deflate, if you use an extra baking pan, you may have a hard time getting it out. 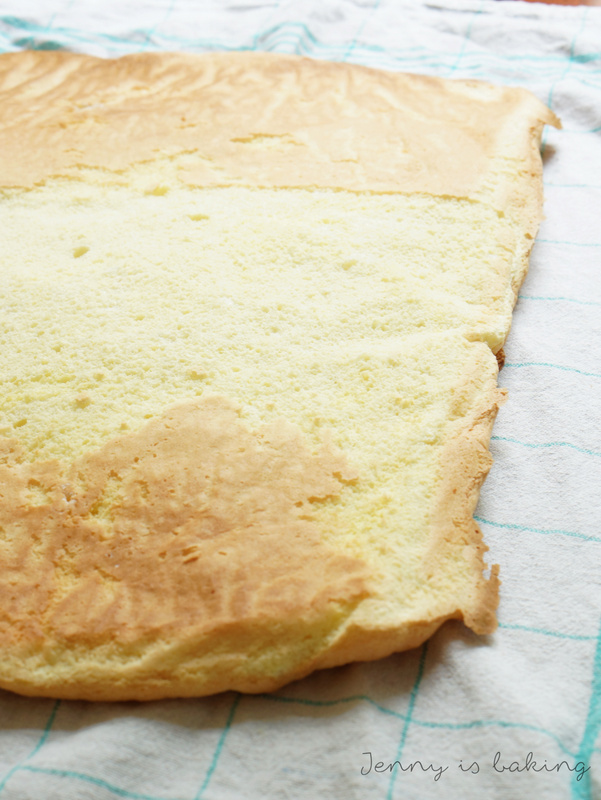 Parchment paper is the simplest way to get a sponge roll with an even and clean surface. See visual. Take out the sponge roll after 8-10 minutes of baking and put on a slightly wet towel. Immediately roll it up with the towel and all, as otherwise you will have cracks. See visual. 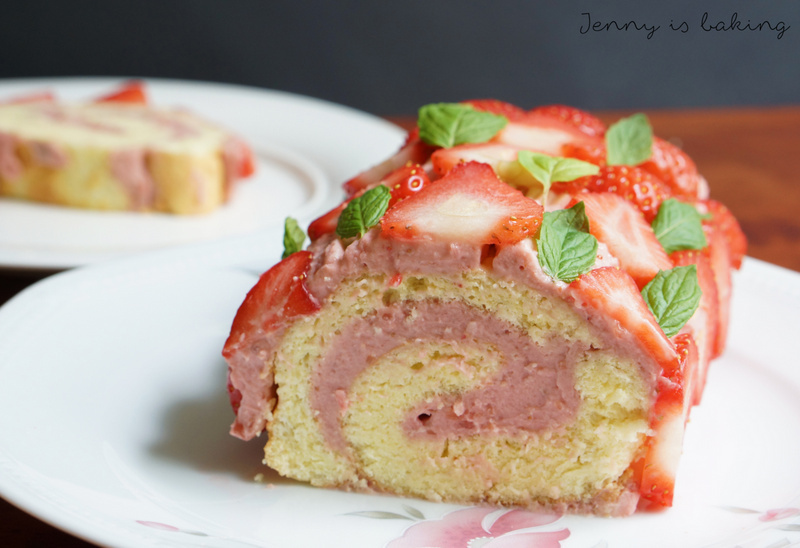 But now lets get back to this strawberry sponge roll. Strawberries are the best because they don’t have such a dominant flavor as raspberries. If you are interested in a good raspberry recipe, check out my Eclairs Filled with Raspberry Cream. 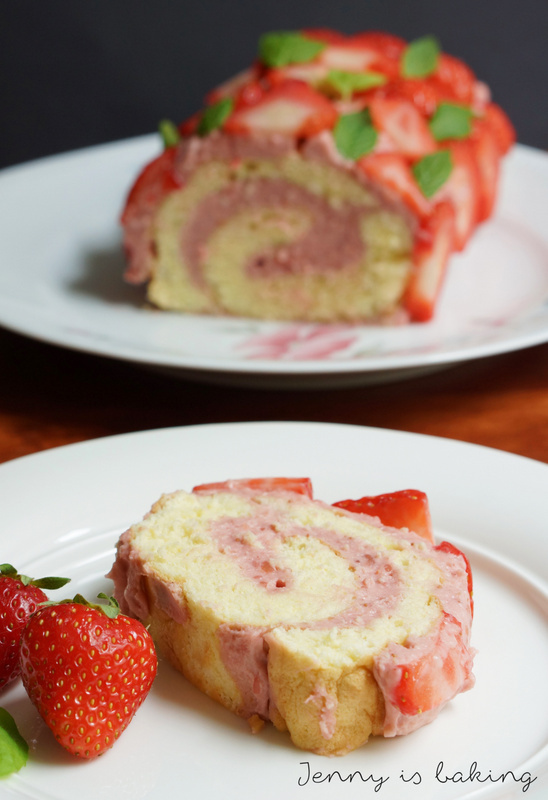 No, here I feel the strawberries compliment the very light texture of the sponge roll. 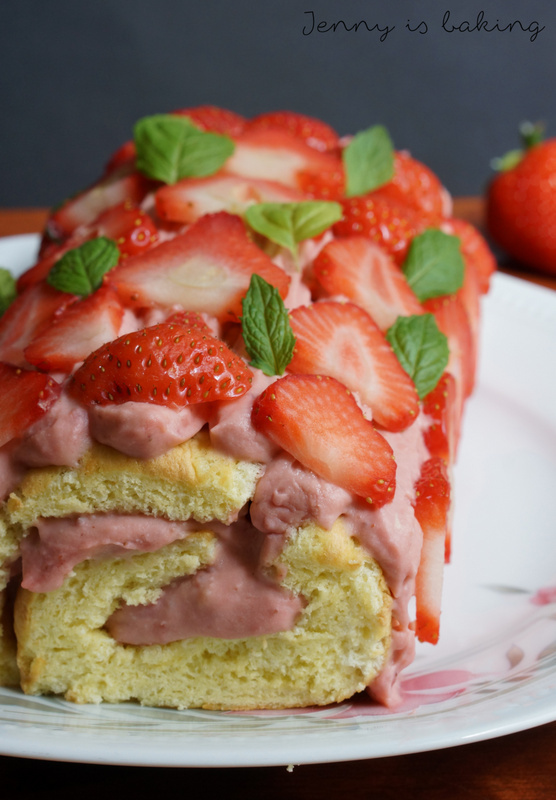 I basically went for my favorite sponge roll recipe and filled it up with a strawberry cream using real strawberries. No additional food coloring, nothing weird or hard to find. I have always been in favor of more cream filling than sponge cake, for that reason I decided to also put cream on top of the cake and decorate it with fresh strawberries and mint. If you prefer the traditional serving with icing sugar, you should cut the filling in half. So enough talking now, let’s bake this! For the sponge roll preheat oven to 200 degrees Celsius and prepare a regular baking sheet with parchment paper. Just make sure the parchment paper covers the whole sheet. Then divide the eggs into egg white and egg yolks. Use a bigger bowl for the egg yolks. If you have a glass or metal bowl, use that one for the egg whites. Be sure that bowl is free of fat/grease and that your mixer was properly cleaned. Now beat the egg yolks with the sugar. Beat until the color becomes much paler and you have a creamy consistency. This usually takes several minutes. Gently pour the egg whites on top of the mixed egg yolks and sift the flour and cornstarch on top. Don't skip this step. It is important that the flour mix was sifted. Gently mix all ingredients with a wooden spoon. Try to incorperate the flour mix and egg whites without losing volume. Don't overmix. Using a spoon, put batter on the prepared baking sheet and immediately bake. Don't let the batter sit for too long as it will quickly lose volume. Pour on prepared baking sheet and bake for 8-10 minutes. The top should look golden brown. Watch the oven carefully, it happens rather quickly. 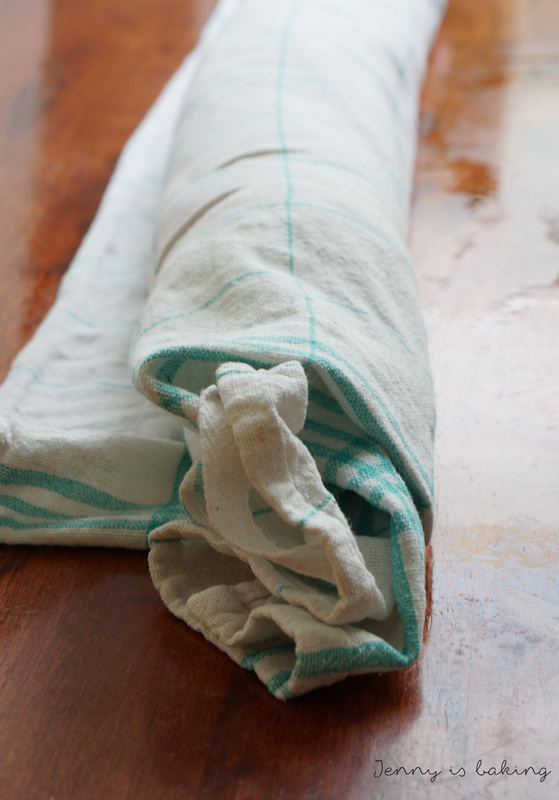 Meanwhile take a tea towel and spray with water or put in water and wring it out and put on clean surface. Once you take the sponge cake out of the oven, transfer to the towel (parchment side paper up) and take off the parchment paper (see visual). Roll up with the towel inside (see visual above) and let cool off. Don't wait too long until you roll it up, otherwise you will get cracks. For the strawberry filling put strawberries and 150 milliliters of milk in a pot on the stove and bring to boil. As soon as strawberries are soft, take out and blend (e.g. food processor or even with a fork). Put instant vanilla pudding, two tablespoons of white sugar and 50 milliliters of milk in a mug and stir until you see no lumps. Bring pureed strawberries and milk to boil again and add the vanilla pudding mix. Stir constantly and bring to boil for at least two minutes until it thickens. Transfer mixture to the fridge and let cool off for at least 10 minutes. Meanwhile cream butter, cream cheese and 50 grams of sugar in a bowl with a mixture. Slowly add the cooled-off strawberry mix by the spoonful until you have a nicely colored cream. Put in the fridge for a little, covered in plastic wrap. 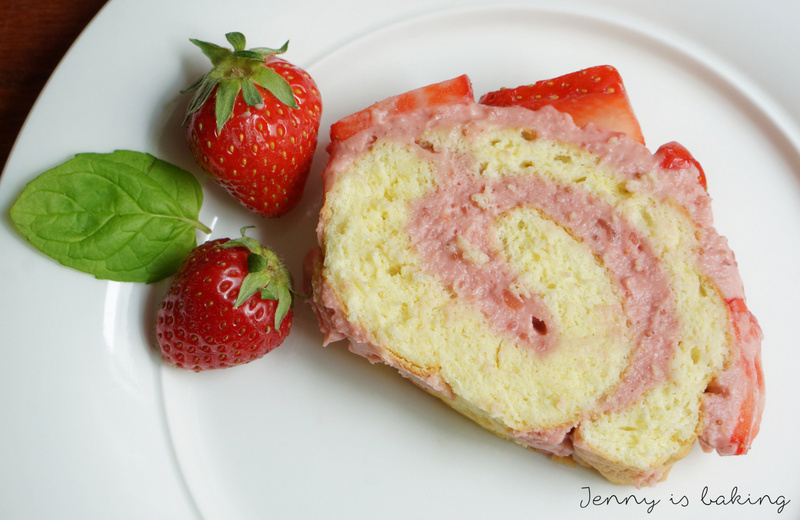 To assemble the roll first take the towel out of the sponge cake and fill generously with strawberry cream. Leave at least one centimeter around the edges, otherwise your cream will get out. Roll up and put more cream on top. I piped the cream on in long lines (see visual). Slice the fresh strawberries in very thin slices and garnish with strawberries and mint leaves to your liking. The sponge roll can be frozen. Prepare the roll, roll it up and cover with plastic wrap. Keeps in the freezer beautifully. 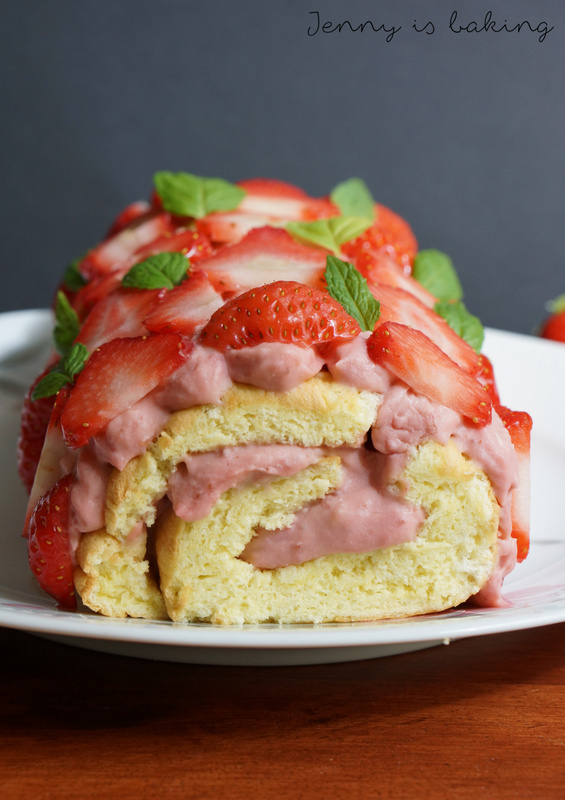 You can also prepare the strawberry cream a day in advance. However, make sure you place it in an airtight container as it otherwise dries up. Let sit for a little while at room temperature if you want to pipe anything. Since it contains butter, it will get harder in the fridge. Obviously you can fill the roll with anything you like. I have seen some with lemon curd/whipping cream, raspberries, any other fruit you like, mascarpone, etc., ect. For any version it is best to eat the sponge roll within a few days after full preparation. Keep with plastic wrap in the fridge overnight. 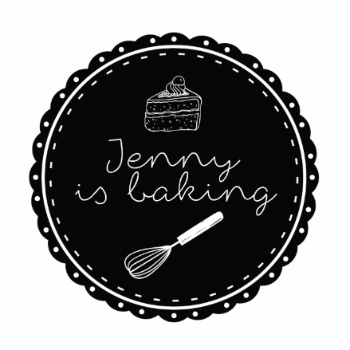 Die sieht tatsächlich super lecker aus, liebe Jenny! 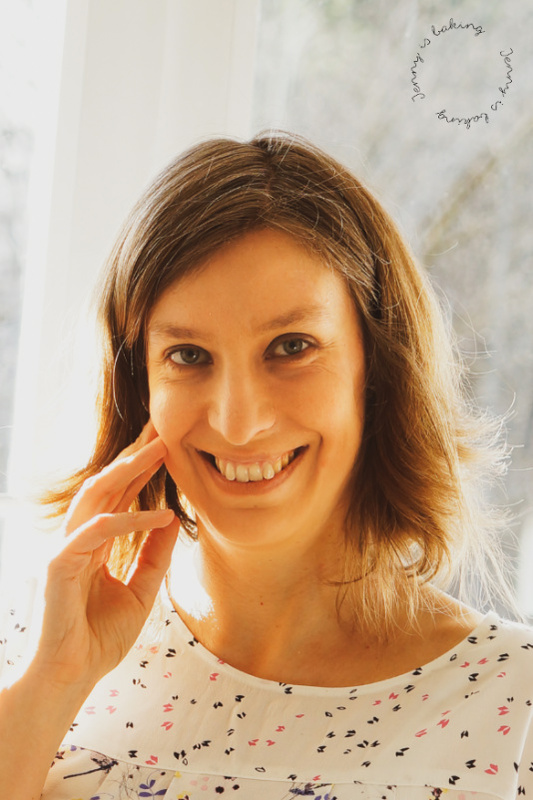 Danke, Anna! Die habe ich mittlerweile schon einige Male gebacken, sie kommt immer gut an, Biskuitrolle ist einfach DAS Sommergebäck, so schön luftig leicht und lecker!